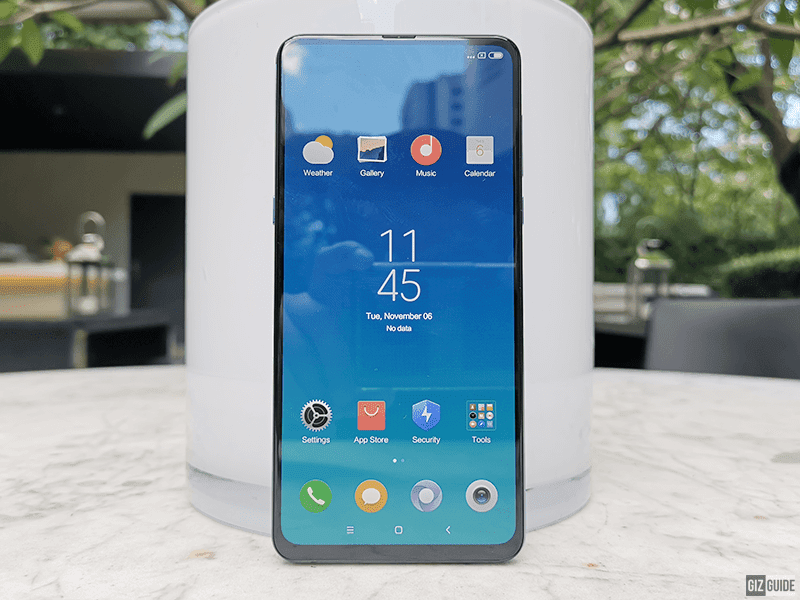 Xiaomi Mi MIX 3 now official in the Philippines, priced at PHP 29,990! Home / mobile / news / xiaomi / Xiaomi Mi MIX 3 now official in the Philippines, priced at PHP 29,990! Announced in early November, the much anticipated Xiaomi Mi MIX 3 is now official in the Philippines for PHP 29,990 at Mi authorized stores and in Lazada. 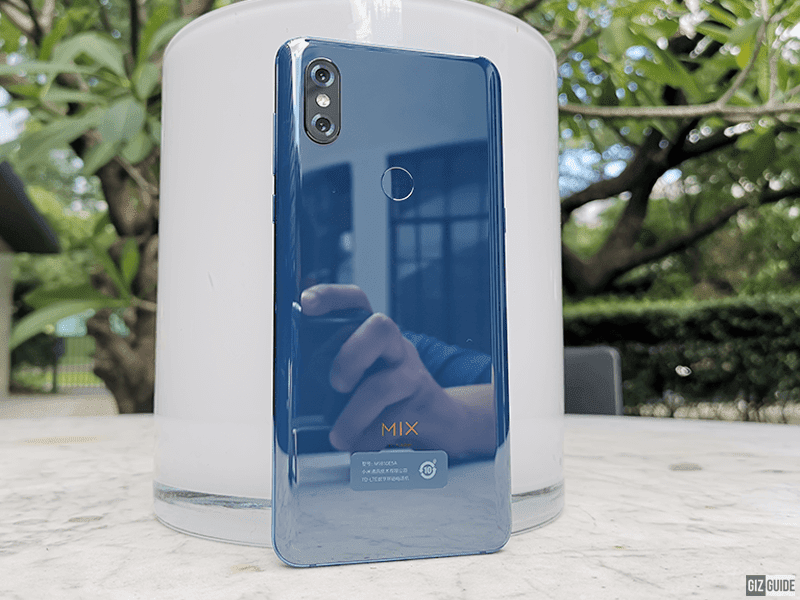 The Mi MIX 3 is the latest from Xiaomi with a unique sliding 6.39-inch curved Super AMOLED FHD+ display with up to 600 nits in brightness. This effectively gives it a 93.4 percent screen-to-body ratio. Sliding the display reveals the two front cameras. 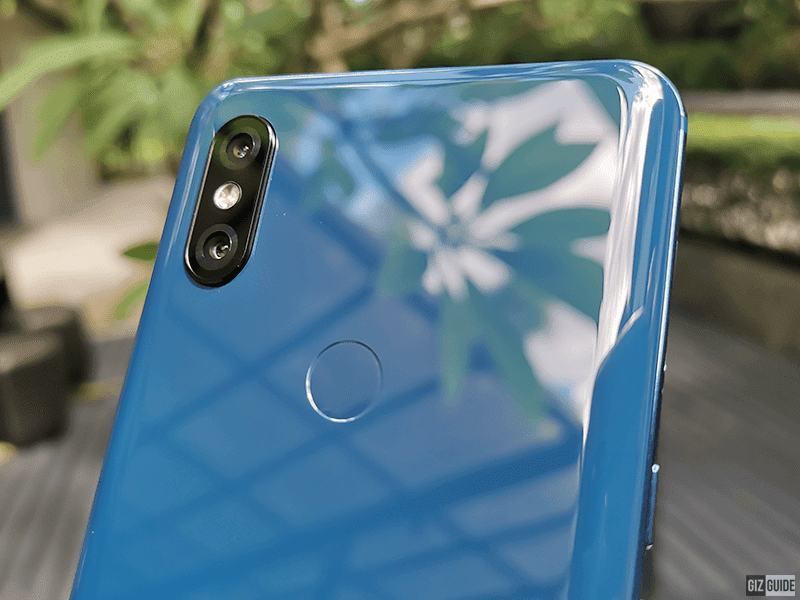 The rear cameras carry the improved 12MP f/1.8 Sony IMX363 sensor and 12MP f/2.4 Samsung S5K3M3 sensor that both support Dual Pixel PDAF, OIS, AF, AI and LED flash. It was good enough to garner a whopping 103 points from DxOMark. While the front facing dual camera is a massive 24MP Sony IMX576 and a 2MP OV02A10 DOF sensor with AI and Super Pixel technology for low light photography. Powering the whole device is the 2.8GHz 64-bit Snapdragon 845 AIE octa-core processor, up to 8GB RAM, up to 256GB storage, and 3,200mAh battery with Quick Charge 4. The device supports 4G LTE connectivity and dual SIM. It is now available at all Mi authorized stores nationwide for PHP 29,990 for the 6GB RAM/128GB ROM variant. Lazada will have pre-orders for its big sale on December 21, 2018. The first 100 to pre-order at Lazada will get PHP 1,000 worth of discount while those who will get it from the MI Authorized Stores will get cool eco-products and shirts. The first 50 customers who will order at the stores will get earphones while the rest get power banks. On the 20th, customers who will pre-order at the Mi Authorized Stores will get Mi Casual Daypacks.